Mopar, Jeep and Western Motors, a member of ALFAHIM Group and the authorised distributor of Jeep in the Emirate of Abu Dhabi, have a major presence at the 4th Abu Dhabi International Motor Show (ADIMS) and are showcasing two exclusive Mopar editions of the Jeep Wrangler created especially for the event, which runs until March 30th at ADNEC (Abu Dhabi National Exhibition Centre). 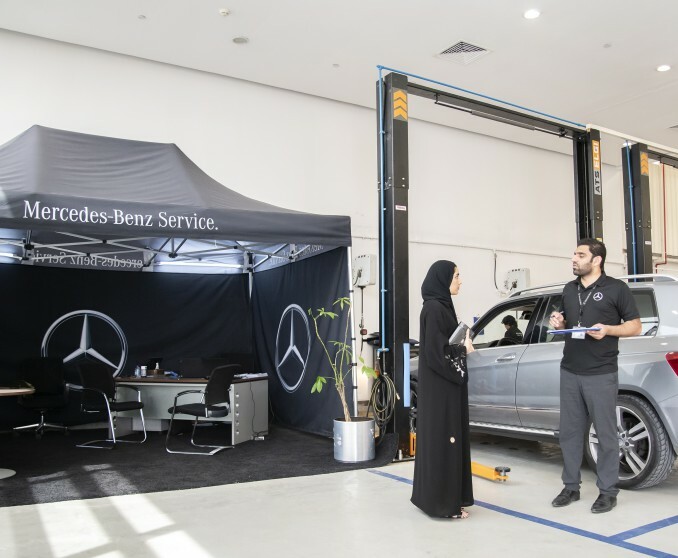 ALFAHIM Group’s Emirates Motor Company Passenger Cars (EMC PC), the authorised distributor of Mercedes-Benz in the Emirate of Abu Dhabi, and its sister company in the oasis city of Al Ain, Eastern Motors, have launched the Mercedes-Benz Service Week across the capital focusing on the importance of road safety among customers and employees. In harmony with ALFAHIM Group’s commitment to reaching full inclusion of People of Determination in the workplace and the community, the group has contributed to the 2019 Special Olympics World Games by presenting an accessibility-enabled golf cart for visitors and athletes with disabilities. 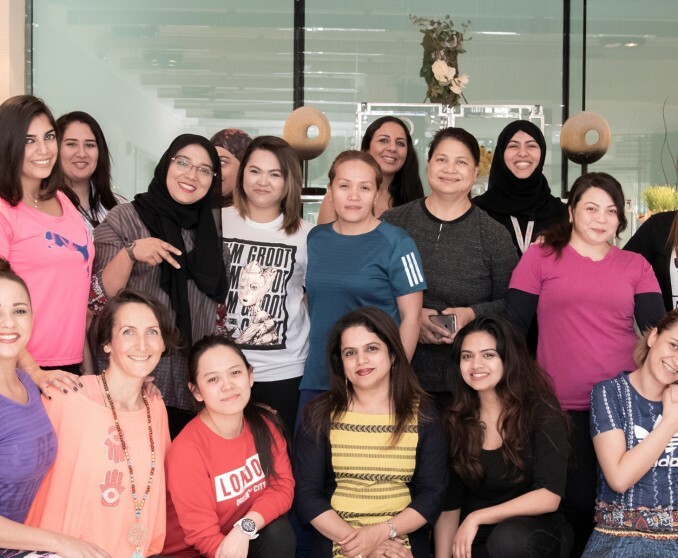 ALFAHIM Group celebrated International Women’s Day with empowering activities for female members. 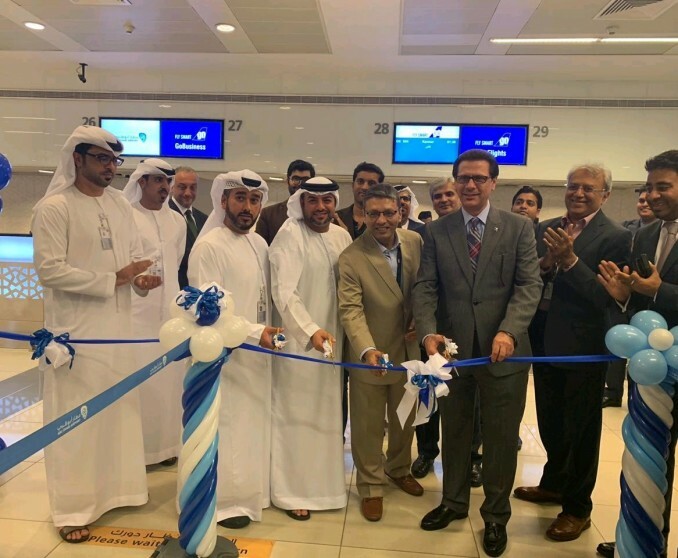 Safar Travel & Tourism, a member of ALFAHIM Group, has announced its partnership with GoAir airlines to roll out direct flights between Abu Dhabi International Airport in the UAE and the newly opened Kannur Airport in southern Indian state of Kerala.